The office has been tasked with delivering innovative projects which prove the case for conversion to hydrogen, not just for Leeds but for the whole of the UK. Northern Gas Networks (NGN) opened the site with the help of Leeds City Council to further examine, and build the foundations to deliver, the conversion strategy outlined in its H21 Leeds City Gate study. 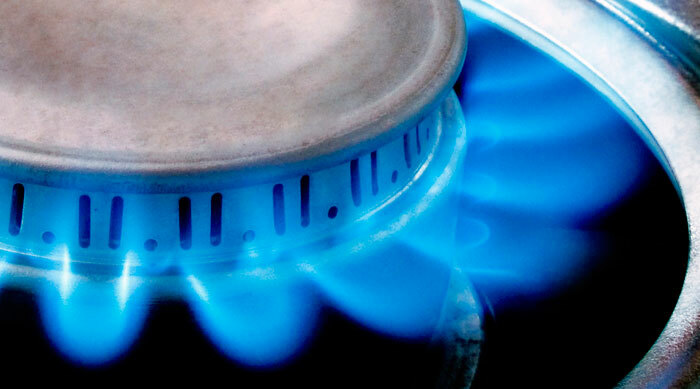 The research project, which was funded through the Network Innovation Allowance and conducted alongside Wales and West Utilities, concluded last year that substituting natural gas with hydrogen in UK networks would be “technically possible and economically viable”. The conversion strategy for the Leeds City area included proposals to supply the local grid with low-carbon hydrogen produced at four steam methane reformers on Teesside utilising carbon capture and storage. Leading a collaborative gas industry bid for around £15 million Network Innovation Competition funding to provide “compelling safety evidence” for the conversion of gas networks to hydrogen. Applying the methodology used to examine to feasibility of conversion in Leeds to other major cities around the UK. Considering alternative methods for hydrogen production and storage. The opening comes shortly after the government committed funding to a new research programme exploring the use of hydrogen for heating – a development which Horsley welcomed.